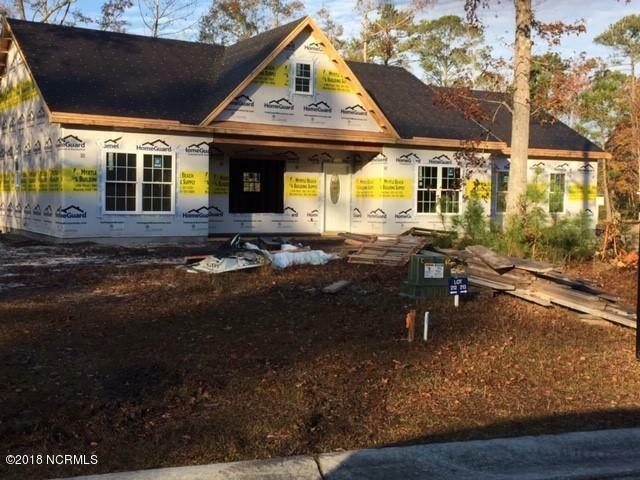 NEW CONSTRUCTION has begun on another great home in Cobblestone Creek. 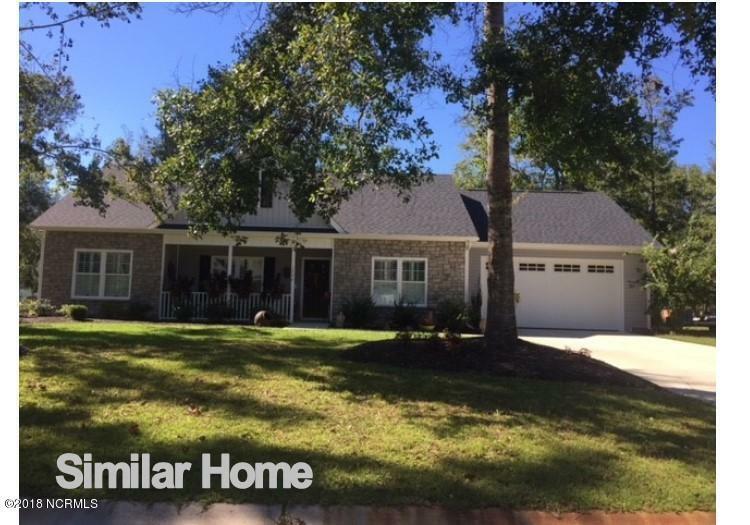 Large .43 acre Corner Lot. 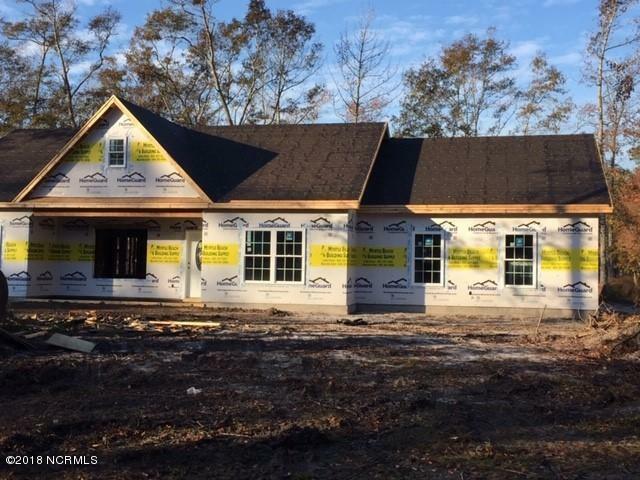 The Stone Ridge Plan is a 3BR/2Bath home with a Screened Porch on rear, Rocking Chair Front Porch and a 2-car Side-Load garage with awesome storage closet in the back. 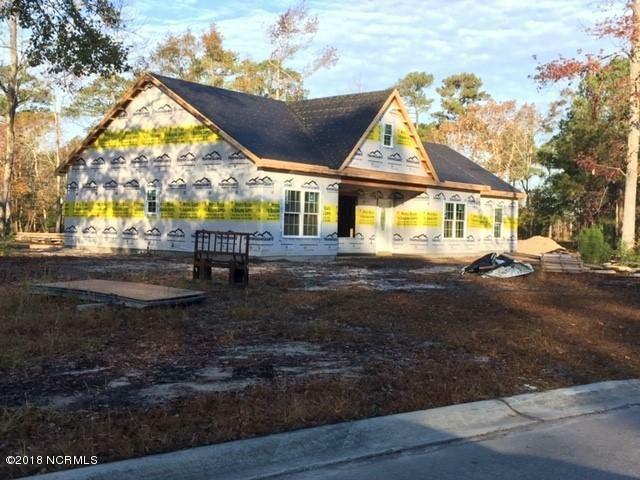 Listing provided courtesy of Jo Anne Britt of Century 21 Sweyer & Associates - Landfall.